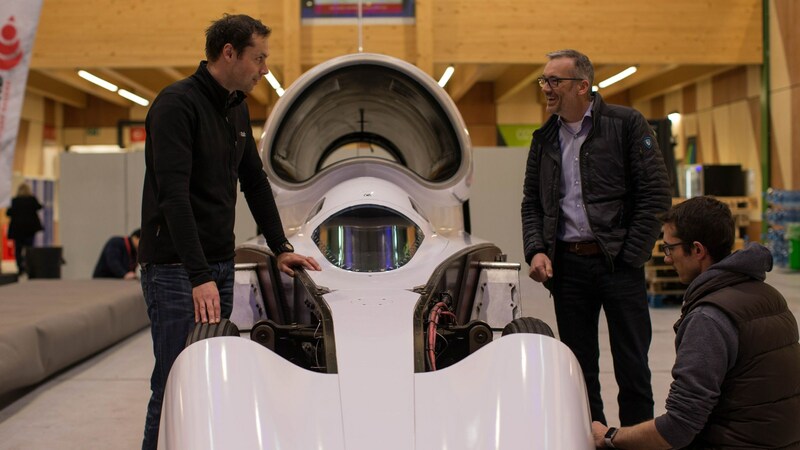 After going into administration last year - and then being bailed out by Yorkshire entrepreneur Ian Warhurst – the Bloodhound land-speed record attempt relaunched today. Warhurst, the CEO of Grafton LSR has moved headquarters of the Bloodhound to SGS Berkeley Green University Technical College (UTC), and given the car a new look, too. There’s echoes of the Force India, Racing Point story here, isn’t there? The car will now be called the Bloodhound LSR rather than SSC, and we’re told that the red-and-white livery should soon give way to more sponsors in the future – provided the car stays on track, that is. Next up is high-speed testing, and after that, the aim is to break the world land speed record, which currently sits at 763.035mph. 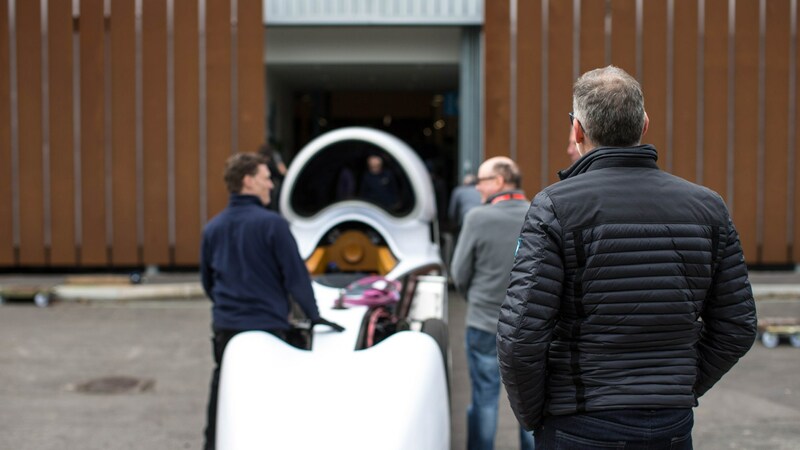 Once that’s broken, and engineers assess how the car behaves at transonic and supersonic speed levels, the target will be the car’s theoretical 1000mph top-speed. What is the current land speed record? 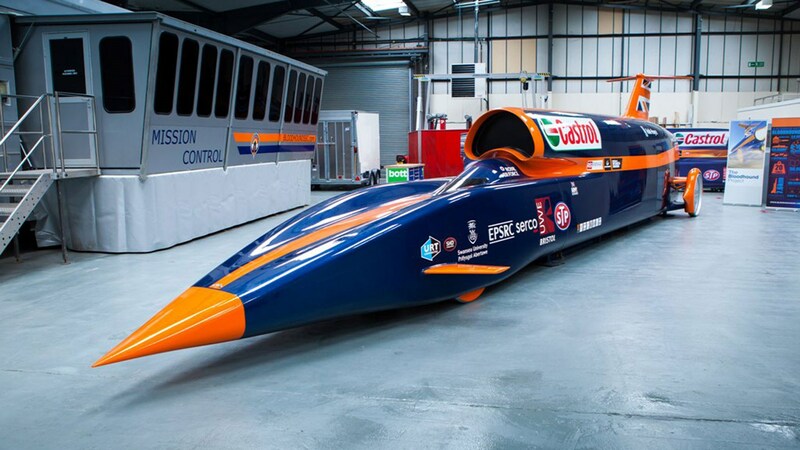 The Bristol-based Bloodhound team are working to surpass today's world record of 763mph. 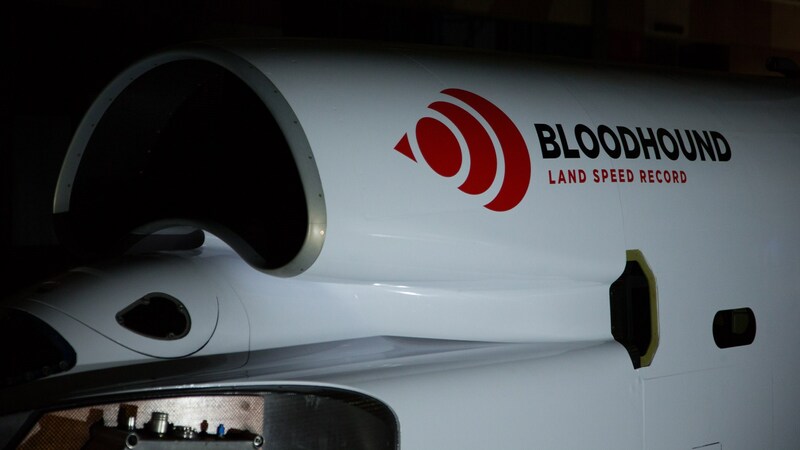 There are still years of testing and development ahead, however; Bloodhound had planned to test on the salt flats of Hakskeen Pan in South Africa in 2019. A special 11-mile high-speed track is being prepared in the Northern Cape for the record attempt. Why did Bloodhound collapse into administration in autumn 2018? The organisation appointed Andrew Sheridan and Geoff Rowley, partners at specialist business advisory firm FRP Advisory LLP, as joint administrators on 15 October 2018. The news followed a successful 200mph straight line test in Cornwall, and came a decade after the project was first revealed in 2007. They have now found the necessary funds for the project to continue. Just how fast is the Bloodhound? The Bloodhound is powered by a Rolls-Royce EJ200 jet engine from a Eurofighter, a cluster of Nammo hybrid rockets and a 550bhp Jaguar V8. At full chat, it's due to cover a mile in 3.6 seconds. The 135,000bhp motor drives the 7.5-tonne, four-wheeled missile for just long enough to hit the 1000mph barrier, in theory. As for stopping it? An air brake deploys at 800mph, the parachute at 600mph and conventional friction discs come into play at 'just' 200mph. 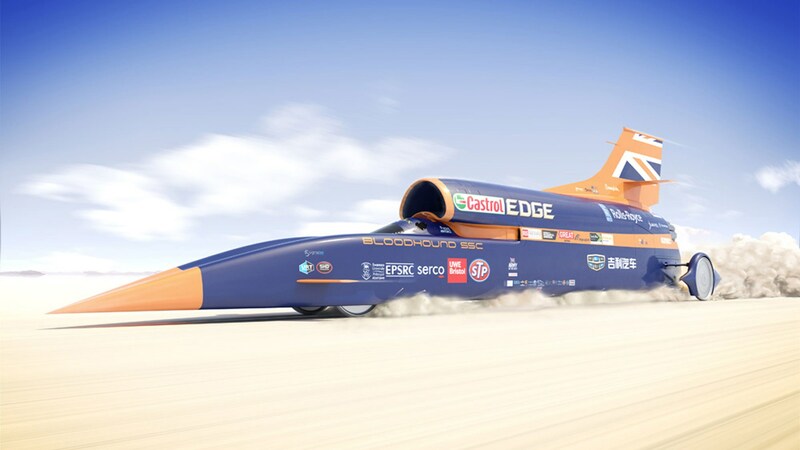 The team behind the Bloodhound SSC land speed record have already completed a 200mph dry-run - in Cornwall! The plan was then for the supersonic jet car to head to South Africa for summer testing. Airbrakes and new winglets (visible in this rendering by Flock and Siemens) would have been added as the speed ramped up. The Bloodhound SSC's cabin is cramped and looks more like the cockpit of a Eurofighter jet than a car. Which means it's business as usual for Andy Green, the RAF pilot who will drive it. 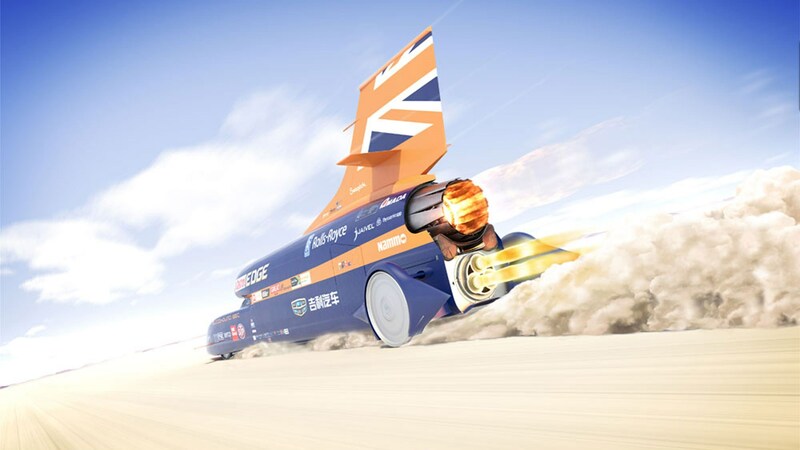 The Bloodhound project has been off-schedule from the very beginning; in 2009, it aimed for a 800mph run, followed by a 900mph attempt in 2010 and the full 1000mph in 2011. It’s 2018 now, guys. It's hard not to get wrapped up in the goodwill of this project though - proper, pushing-the-boundary innovation to inspire a generation.